Featuring the unique Patricia Urquiola design, this American style fridge freezer will add a stylish touch to your kitchen. 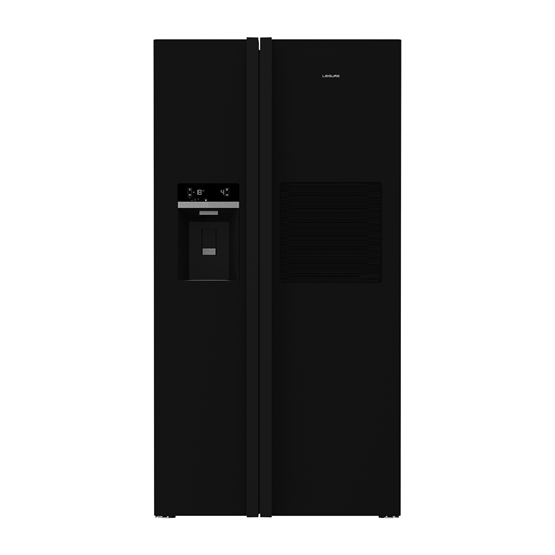 Helping to minimise energy consumption, this A++ energy rated model comes with a built-in minibar that blends seamlessly into the design of the door. This can help preserve energy by conveniently allowing you to reach for your most-used beverages, without needing to open the door.